After announcing their hiatus back in 2015, the Gaslight Anthem have revealed plans to return to the live stage. They'll mark the 10th anniversary of 2008's The '59 Sound by performing the album in its entirety on an upcoming tour. The Brian Fallon-fronted band will take the record back on the road for a world tour that kicks off in Washington, DC, on May 27, followed by a previously announced slot at New York's Governors Ball Music Festival. 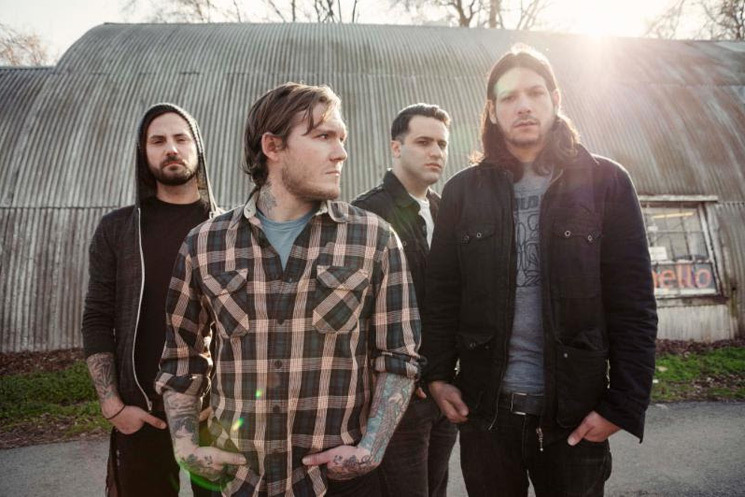 Throughout the month of July, the Gaslight Anthem will tour Europe, followed by gigs in Toronto and Chicago in August. See the full upcoming run of dates below.